Palm Coast Vending - Servicing Fort Myers & Surrounding Areas Since 1990! Welcome to the Palm Coast Vending company website. 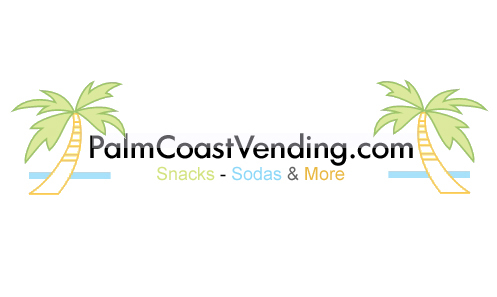 Palm Coast Vending is an exceptional vending company servicing the Fort Myers area since 1990! We provide a wide range of coin vending machine options to choose from including snack, soda, and frozen food machines. We specialize in snack machines, soda machines, juice machines, and food machines. We offer a large variety of products including canned soda, bottled soda, candy, snacks, cold food, and water. Palm Coast Vending is committed to customer satisfaction by providing reliable machines, fresh snacks and excellent service. If you are not satisfied with your current vending service or feel that your company is in need of new vending service, please contact us for a free 20 minute site survey of your location. We will create a vending program especially designed for your businesses personal needs. Let us know how we may serve you!